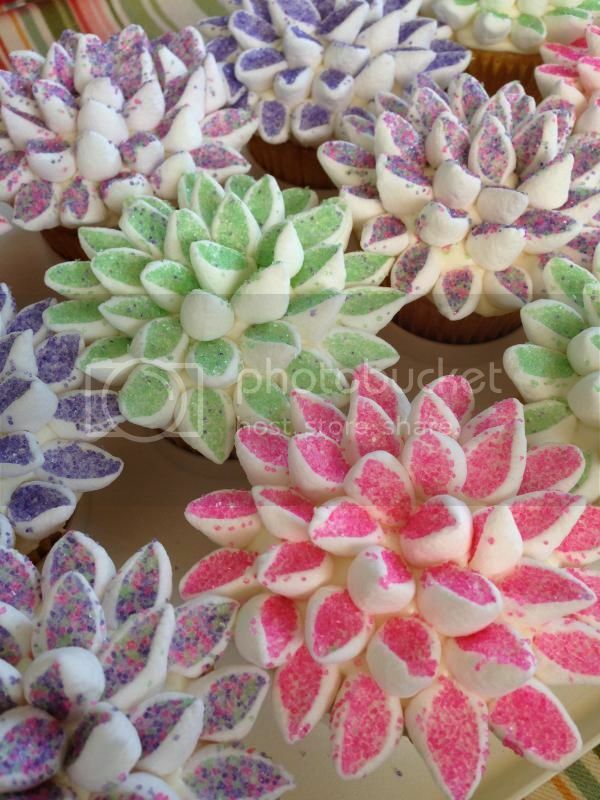 For Easter, I wanted to make a dessert that was simple but pretty, and I definitely think that these fit the bill! 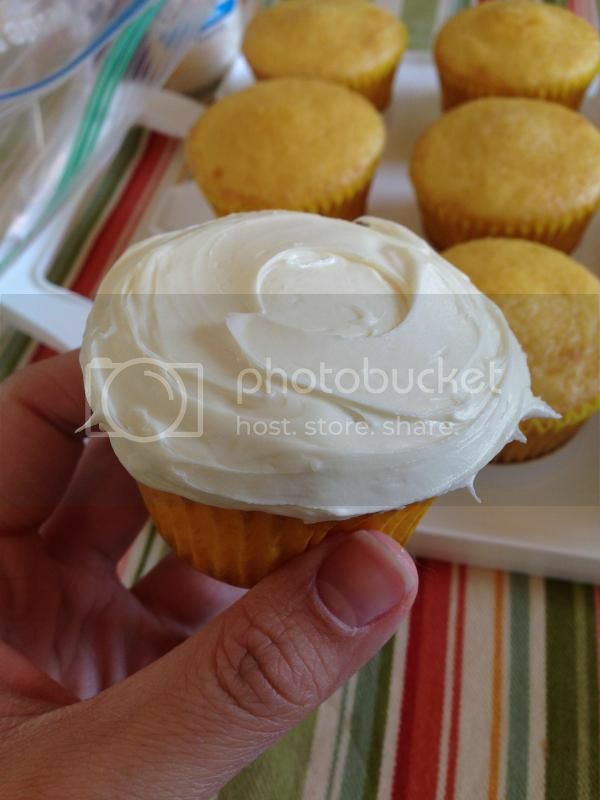 I made these once before, and they are time consuming, but they are actually really easy to do. Here's how I make them! 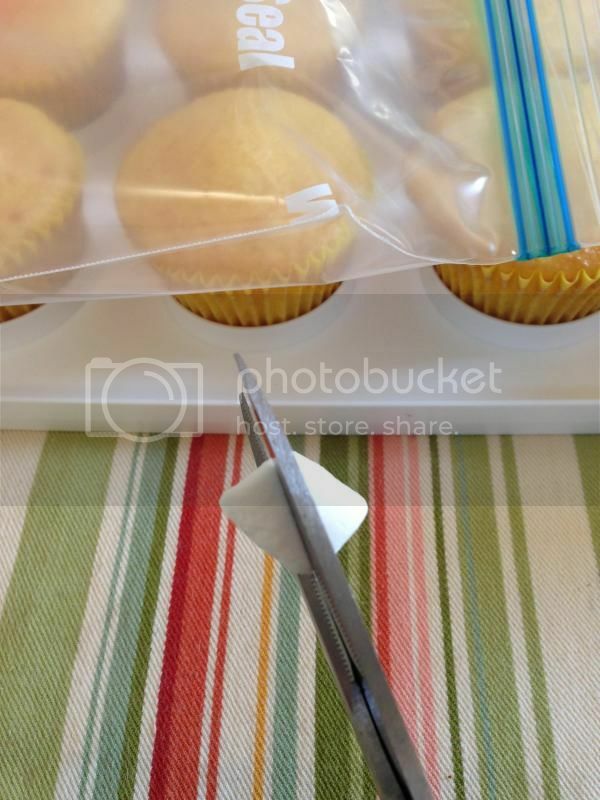 Step 1: Frost the top of the cupcake...starts out easy enough! Step 2: Take the mini marshmallows and cut them in half, diagonally. 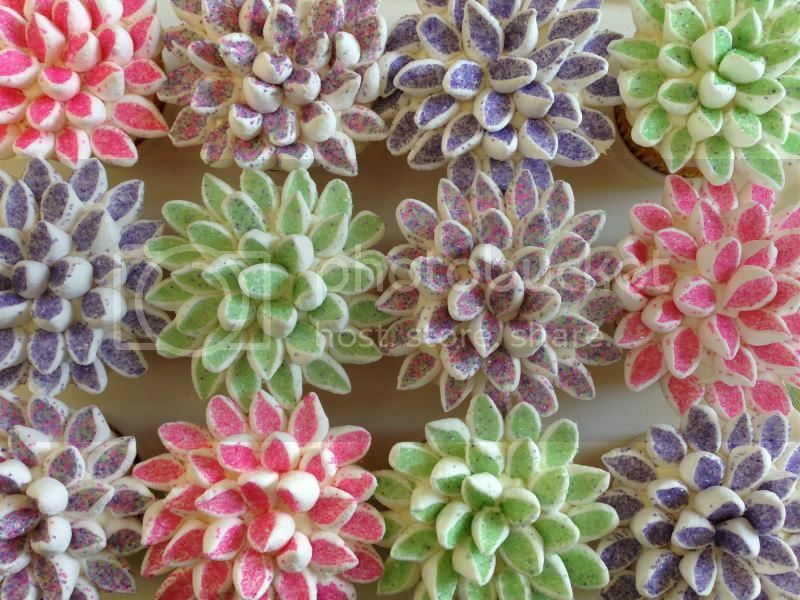 You will need about 18-20 marshmallows to cover one cupcake. 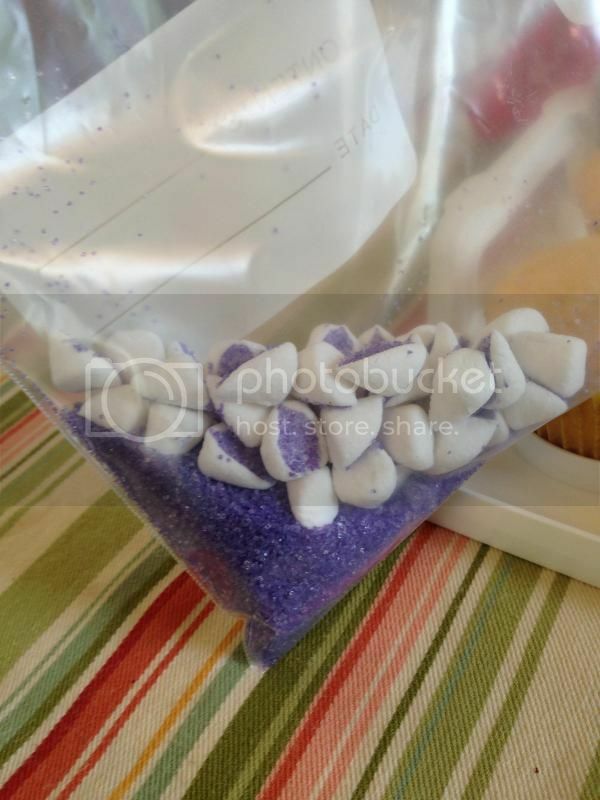 Step 3: Put the marshmallow halves in a ziplock bag with some of the colored sanding sugar. 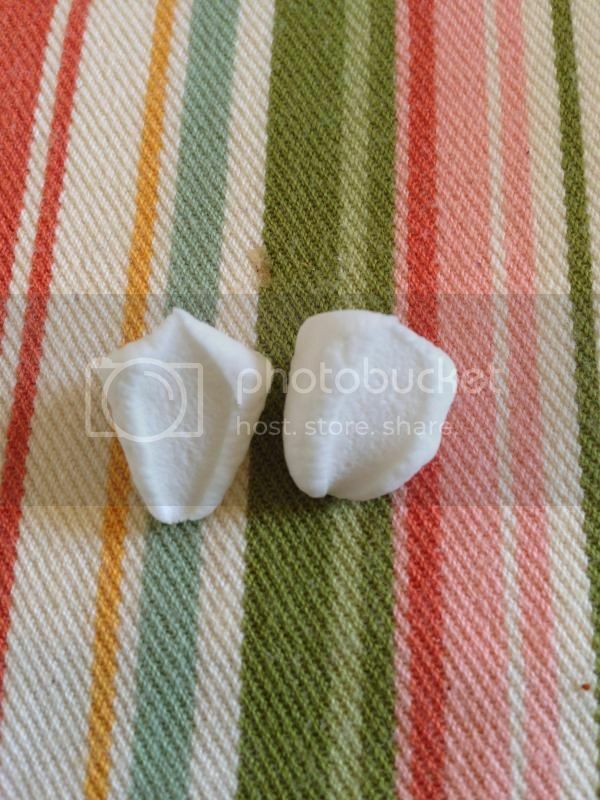 Shake it like a salt shaker (the bag, not your booty) until the sticky part of the marshmallow half is coated evenly in sugar. 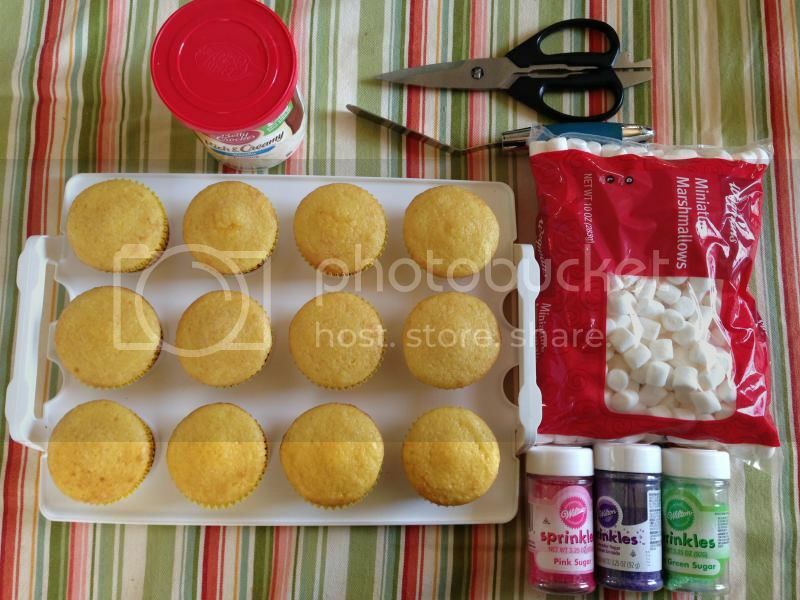 Step 5: Keep placing the marshmallow halves around the cupcake and there you have it! 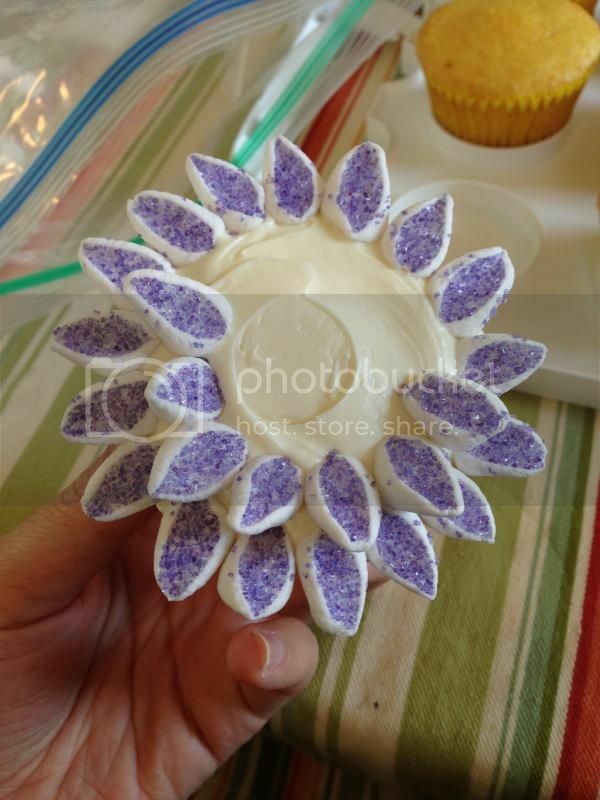 A finished flower! 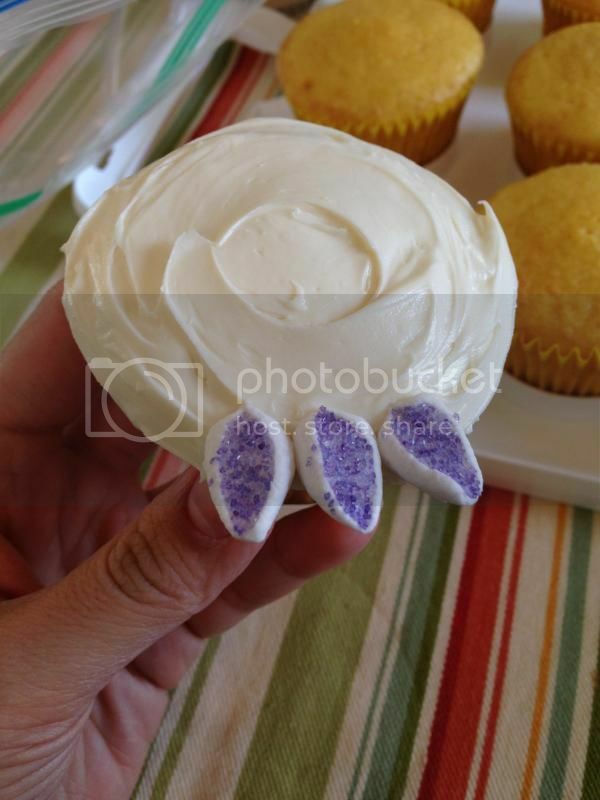 Super easy and fool-proof, and these cupcakes were a huge hit at our Easter dinner! 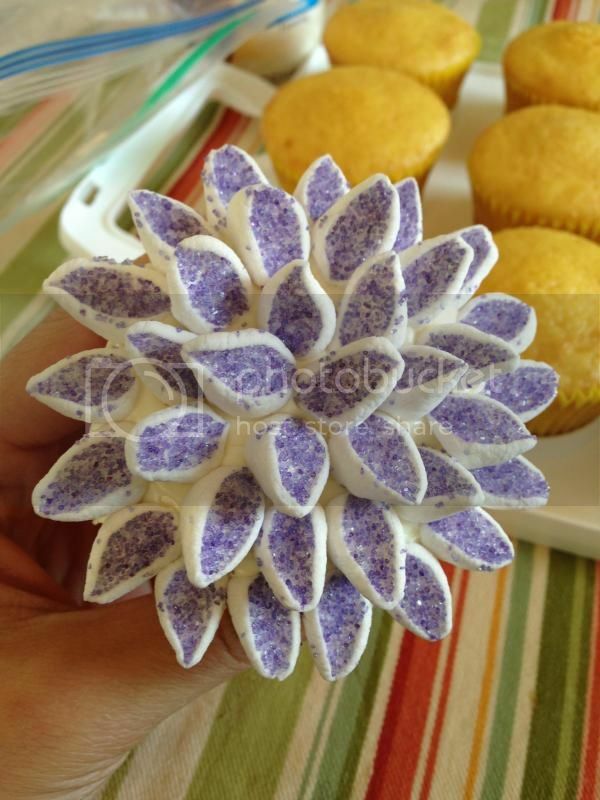 Have you ever made marshmallow flower cupcakes?